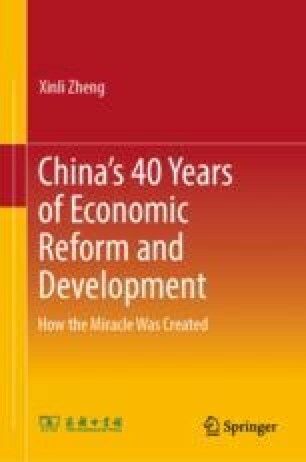 The pressing problem for China’s economy in 1998 was that China’s export growth was greatly weakened by the Asian financial crisis. The estimated export growth stood at 10% earlier that year, but registered a negative growth in May, in which case the pull effect of exports on economic growth was weakened. Serious floods also led to loss of lives, property and livelihoods for people in disaster stricken areas which also affected production and transportation. This article originally appeared in People’s Daily, January 12, 1999.